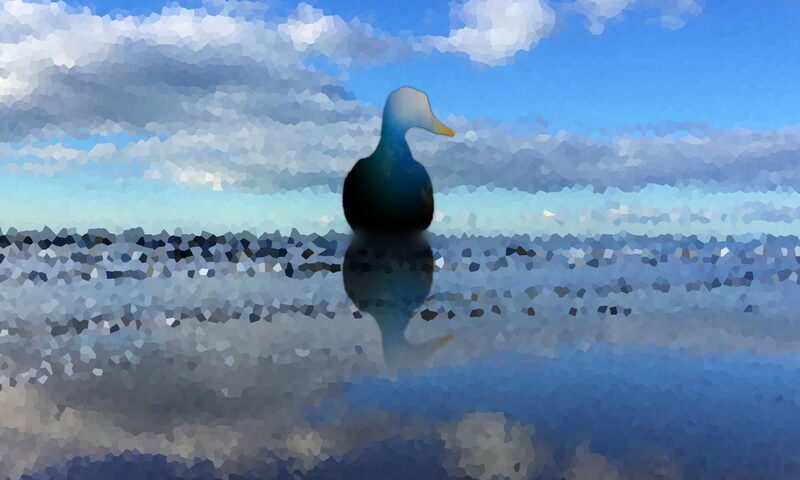 “The Duck” reveals the authentic voice of an autistic woman as she explores what her diagnosis means to her. Rhi Lloyd-Williams (Writer) uses her own autism to create patterns in her writing; making this a beautiful, as well as meaningful, piece of theatre. Using the idea of being diagnosed a ‘Duck’ instead of that ‘A-Word’ that people so often misunderstand, this is a one-woman play built around story-telling and memories, and designed to make connections between different ways of thinking. Starring the talented Lucy Theobald as The Duck, and Directed by Jo Loyn, fresh from her successful production of Macbeth for The Barbican Theatre’s Bard in the Yard, we are assured that no ducks were harmed in the production of this Play. #TheDuck really is amazing! Here is my review: https://t.co/wdvBeci3MV Let's raise the profile of #TheDuck to get funding, to roll out further afield. Everyone needs to see it! A young woman, on discovering she is autistic, explores what that reveals about her inner and outer life. A brilliantly conceived and acted production. In equal parts absolutely illuminating and utterly traumatic.